Some of the best memories you’ll ever make come from that special hen party, birthday or anniversary. The organisation involved in creating the perfect event can make it seem practically impossible. But that’s not true. It’s also why we’re here to help. 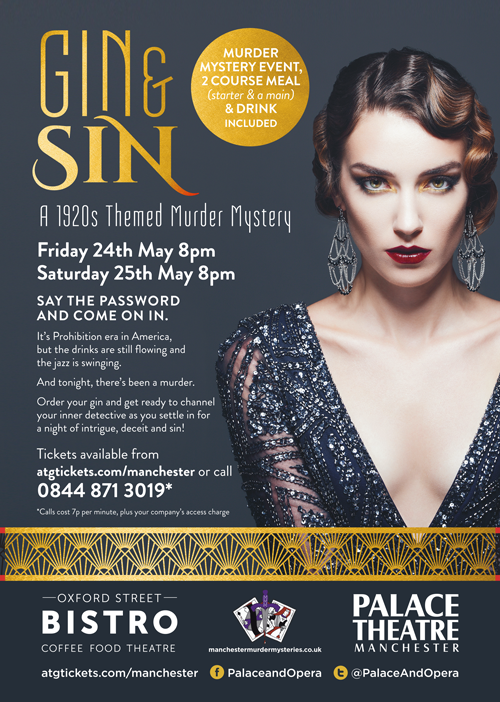 10% off 1920s murder mystery parties for World Gin Day! June is our birthday month, which happens to coincide with World Gin Day! To celebrate, we’ve offering a 10% discount on 1920s parties. 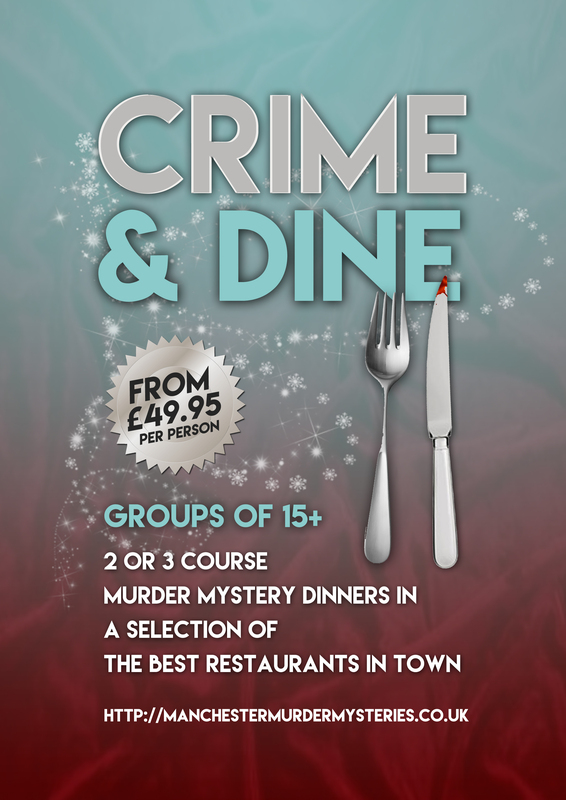 Despite our name, our murder mystery events reach far further than our home town. We also arrange malevolent and marvelous murder mysteries in Liverpool and Merseyside. Starting to plan the Christmas party in spring will never feel normal. Nevertheless, as anyone in the office who has been tasked with this challenge will know, you only get the best parties if you do your research early. 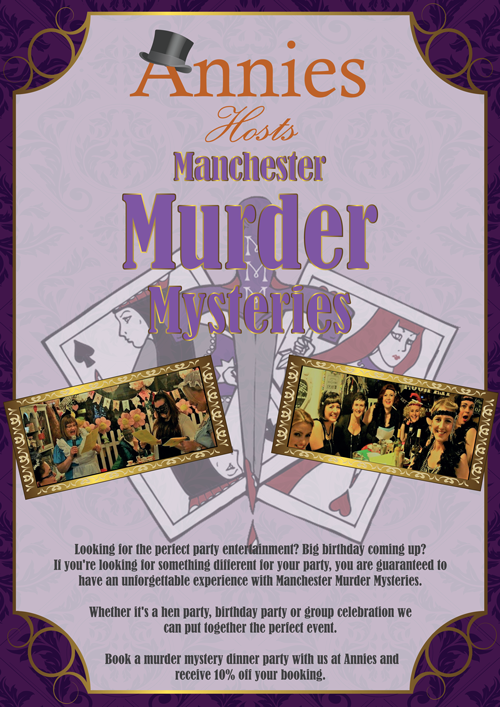 We’re thrilled to announce that Manchester Murder Mysteries now provides murder mystery games and parties for The Scarlet Hen at Norfolk House in West Yorkshire. 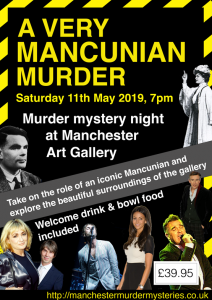 2017 was a great year for Manchester Murder Mysteries. We had the pleasure of hosting twice as many special events as 2016 for an increasingly wide range of happy customers.